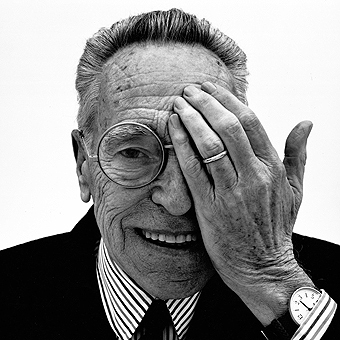 Achille Castiglioni ( 1918-2002 ) was one of our times biggest designers. 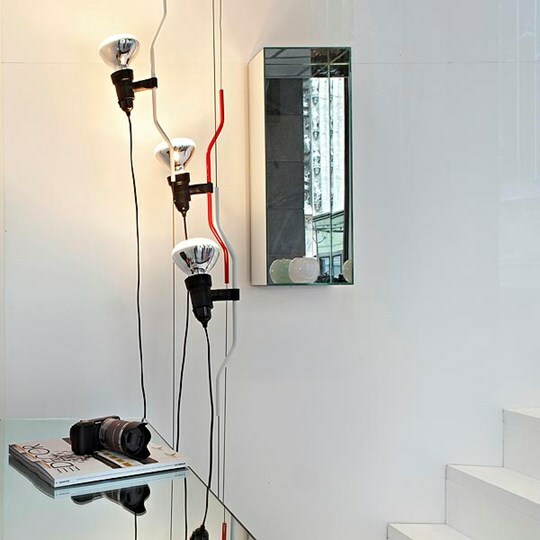 He was extremely industrial orientated and especially interested in producing everyday items for the home. 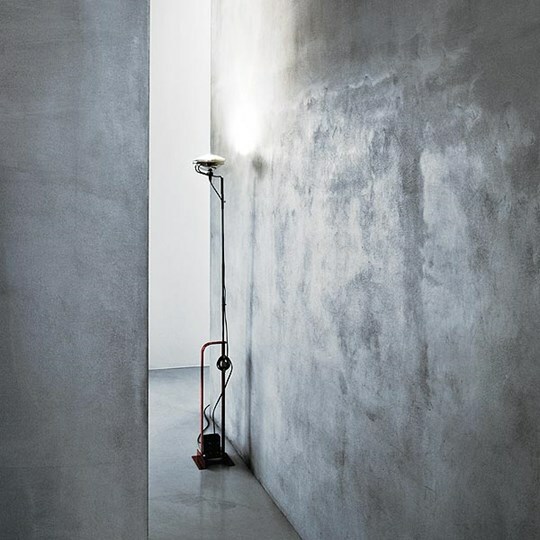 He usually worked with simple and common materials, preferably using as few materials as possible aimed at developing an integral design process. He did a lot of research on shapes, techniques and new materials. 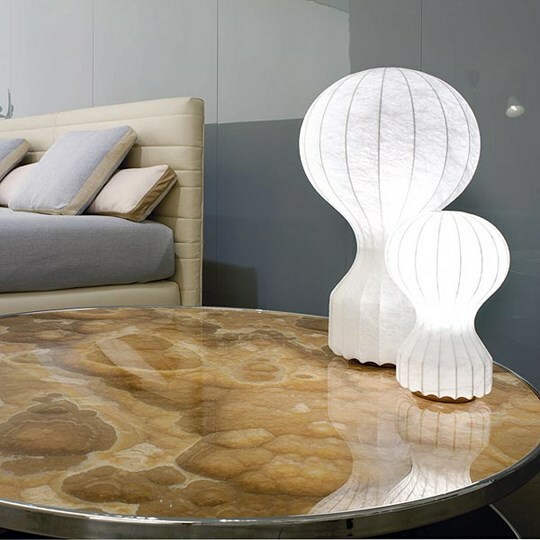 Castiglioni was born in Milan and studied at the famous Polytechnic University here. He teamed up with his brothers Livio and Pier Giacomo as early as 1940 and dedicated himself to industrial production. Achille was one of the founding members of ADI ( Association of Industrial Design ) in 1956. His interests even brought him into the field of teaching. From 1969 to 1993 , he was professor of ‘Industrial Design’ first in the Faculty of Architecture at the Polytechnic University of Turin, and then in Milan ( where he studied ). 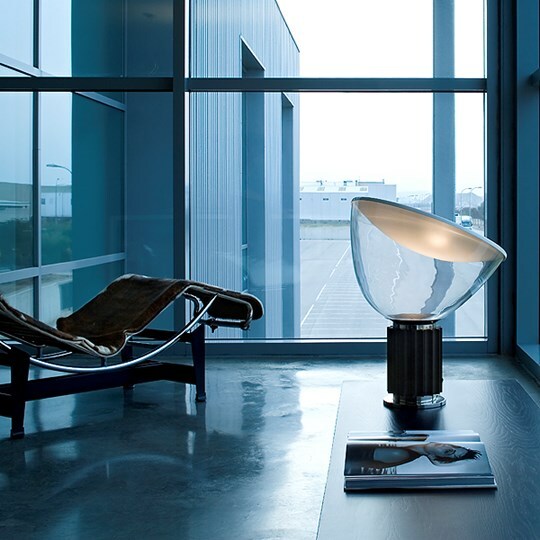 Castiglioni has received numerous awards for his work including the prestigious Compasso d’oro NINE times. 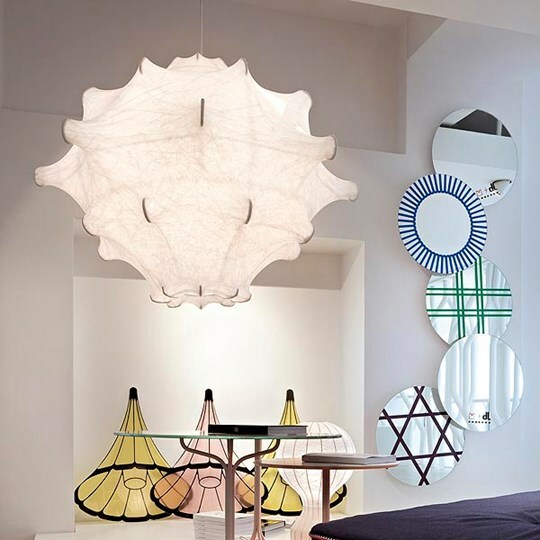 Amongst his most famous works you can find the lamps Arco, Fucsia and Taccia, and the stools Mezzadro and Sella. Achille Castiglione died on 2 December 2002 in Milan. I don’t think we will experience someone like him ever again.